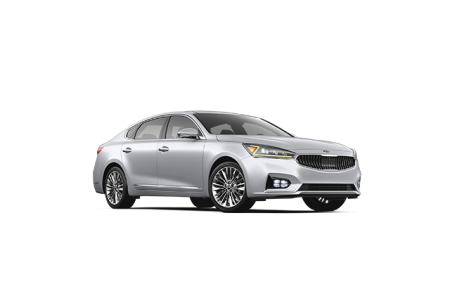 Overview When you're looking for a premium Kia model near Sugar Land, Texas, look no further than Archer Kia. Our Kia dealership near Sugar Land, TX offers a wide selection of the Kia models you love at competitive prices to fit your budget. 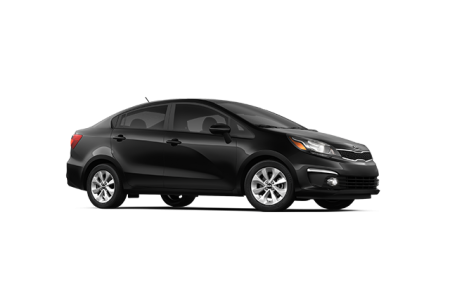 Choose from compact, fuel-efficient sedans or spacious, durable SUVs. 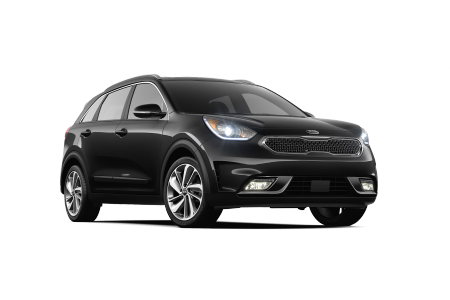 At Archer Kia, it's easy to find the Kia model you want at a price that keeps your wallet happy. 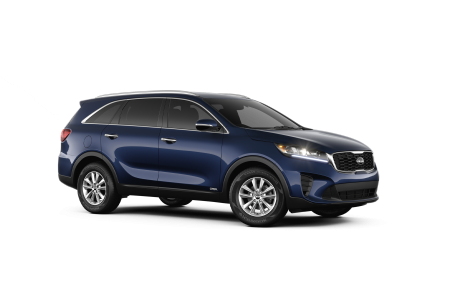 Visit our Kia dealership near Sugar Land, TX today to take a test drive with one of our friendly auto sales experts and find the Kia vehicle for you. 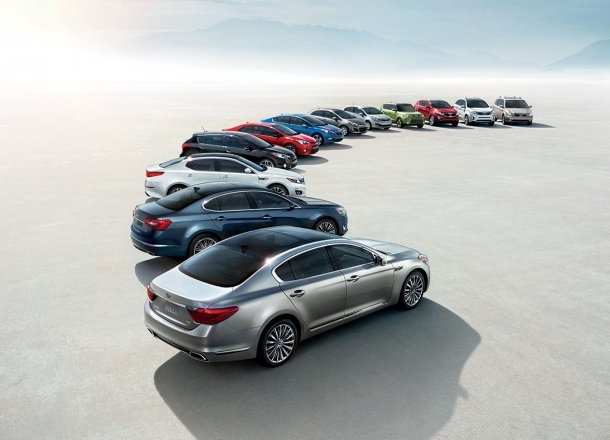 Find a new Kia model at your local Sugar Land, TX dealership. 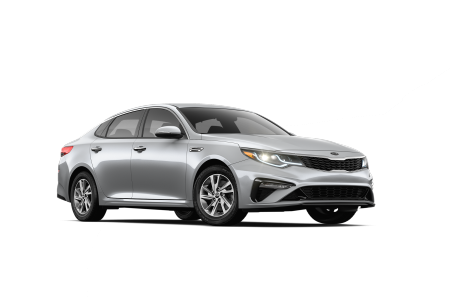 After you have found the Kia model that fits your lifestyle, let the experts in our auto finance center near Sugar Land, TX pair you with the Kia financing option that best fits your budget. At Archer Kia, we offer an extensive variety of auto financing solutions to fit your current budget and credit history. From competitive auto loans to flexible Kia lease options, you can get behind the wheel of the model you love without breaking the bank. Have a less-than-perfect credit score? 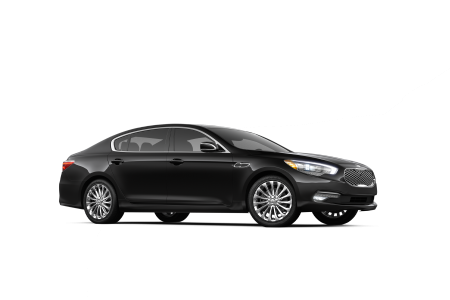 You can still drive away in a premium vehicle with our bad/no credit auto financing options. Stop by our auto finance center today to learn more about your options! 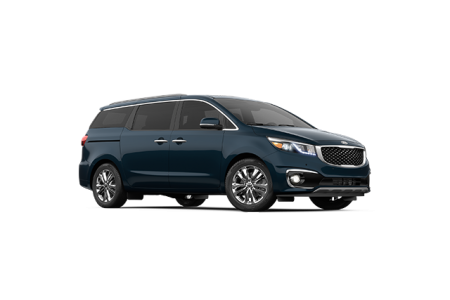 Maintain the performance of your model and protect the safety of your family by getting your auto service completed at Archer Kia. 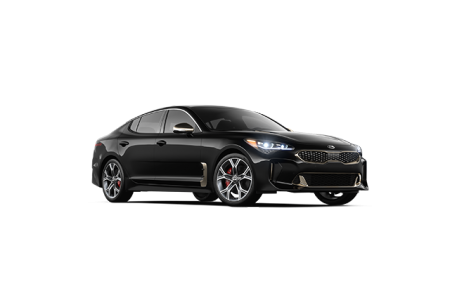 At our Kia service center near Sugar Land, TX, you'll meet our Kia-certified auto service technicians with the skills and expertise to provide custom auto repair for your specific model. Whether you're stopping by for a quick, routine oil change or you're in need of dependable, extensive auto body work, we have you covered. Schedule an appointment with us today by utilizing our online scheduling tool now!